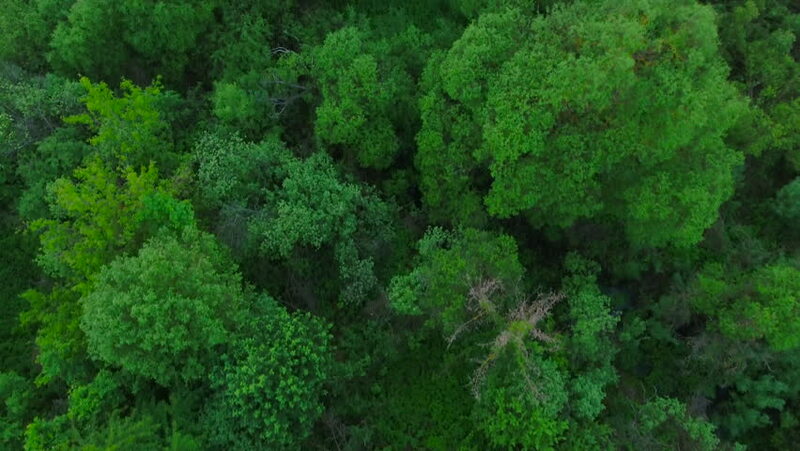 4k00:22Flight over the forest, green trees. Aerial View. 4k00:304K footage clip of the aerial view of the waterfall in the tropical rain forest of a national park of Thailand, shooting by a drone.